I had great fun last Tuesday. 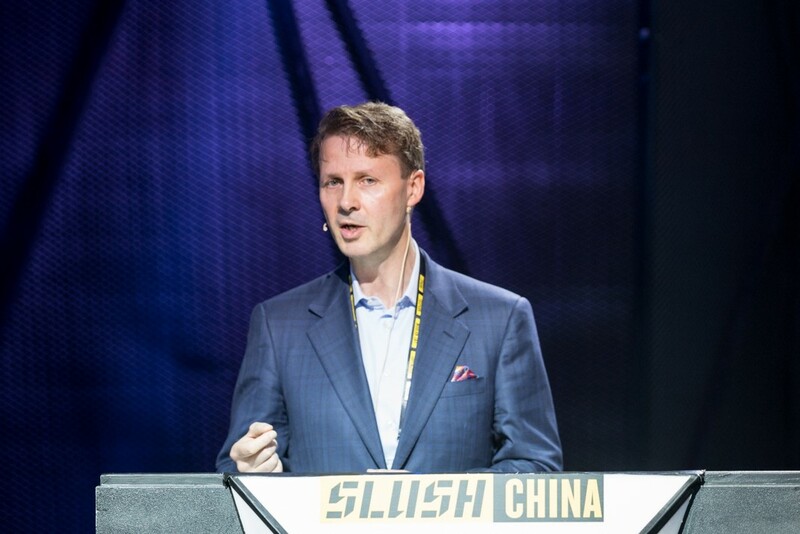 I got to give the opening keynote at Slush China. In the spirit of the event, I decided to take an entrepreneurial risk and used Mandarin for the first part of the speech. I have only recently started studying Chinese so you can understand that this was a bit scary. The largest start-up conference in Europe is expanding, and it is good to see it received with so much warmth by the Chinese entrepreneurs of Beijing. 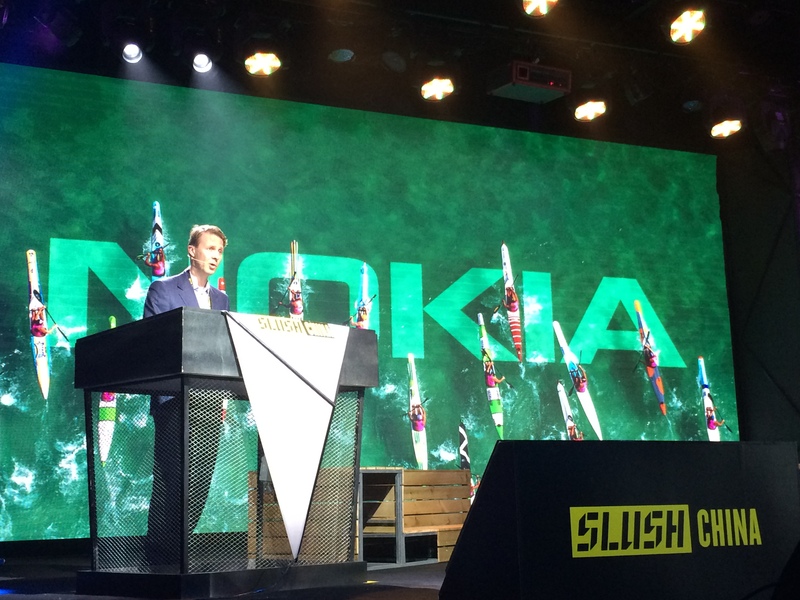 As a co-founder of the Startup Foundation – the permanent funding organization behind Slush and many other projects of the Aalto Entrepreneurship Society – I have been supporting Slush since it was first discussed as an idea. That idea has blossomed, and its purpose – supporting the next generation of entrepreneurs – is more important than ever. I spoke to the entrepreneurs in the room about the mindset of an entrepreneur. These characteristics are more than the sum of their parts. As I spoke with some of the audience later that day, I could feel those qualities were there in abundance, but I also recognize them a little closer to home. We are used to seeing startups pivoting when they determine that their current direction will not enable them to win. It is not as common for large global companies to do that. And with good cause: if it is difficult and risky for small companies to make big changes, it is many times more challenging for large ones. Nevertheless Nokia has pivoted over the last three years in a more fundamental way than most startups will ever try. The fact that we have been successful in our transformation is testament to the entrepreneurial spirit that lives on throughout Nokia. We need to build on that entrepreneurial spirit however. We cannot stand still. We need still more innovation and more Nokia people to 'stand on tiptoes' (the Chinese expression for entrepreneurialism) at all levels of the company. We have great people… paranoid optimists who never give up. We have learned from our past mistakes and we will not forget our history. Now let us look to the horizon with confidence. Please share your thoughts on this topic by replying below – and join the Twitter discussion with @nokianetworks using #NetworksPerform #mobilebroadband #SlushCina.